How to Get Back to Work After You Have Become A mom? The beautiful and bold diva from Bollywood, Kareena Kapoor Khan has always proved herself to be the strong lady and different from the league. She has always been about her relationships and has set goals. 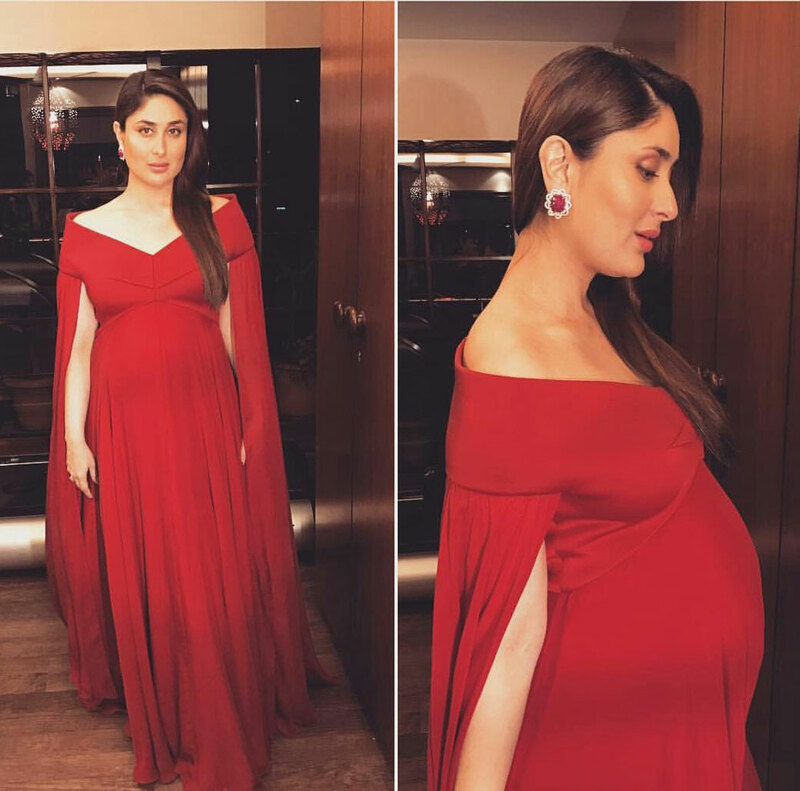 With the ramp walk with the baby bump or posing after the delivery with her baby in arms. She has always proved to be the style icon and a loving mother. 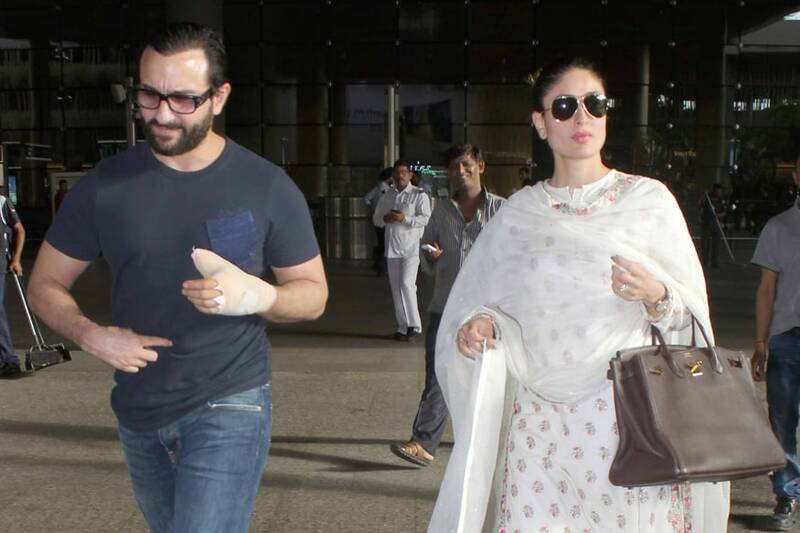 From a bubbly carefree girl, she is now all grown mum to cute little boy Taimur and is now back to work. The beautiful girl manages her role as mom and a working lady with utmost grace and still juggling between the two she looks good and is still ruling because of her dedication towards all the roles. Well, when media wanted her to announce that she will be off and will take maternity break she broke the glass and said that she is pregnant and a corpse. She is normal and should be treated like that only. Pregnancy is a normal phase of life and that does not call quits from work. The glam quotient for pregnant ladies goes down. But this not affected this strong -headed glamorous lady. rather she was moving with ease flaunting her baby bump and looking way too glamorous with the bump. 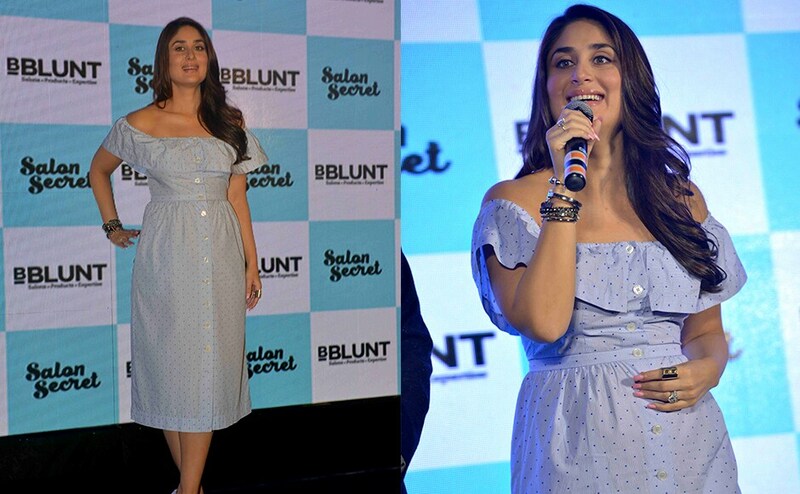 She stepped out to work, made media appearances and was proud about her pregnancy and never hid it rather claimed that she is proud of her pregnancy and big size. She was trolled for going out to party with friends and was claimed as a bad mom for abandoning the newborn, but this did not affect her and did what she felt was right, she stayed in and connected with a newborn but also started to work. 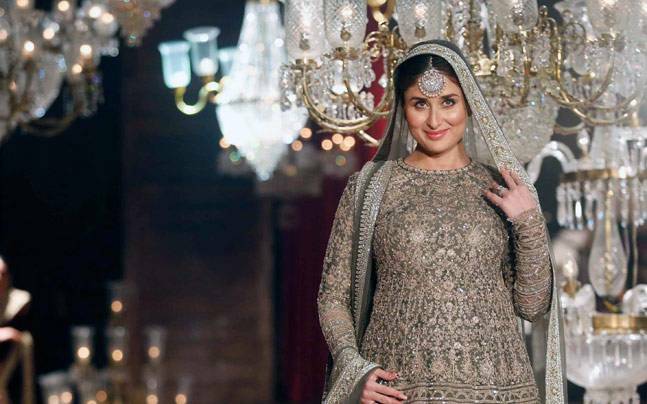 She used her maternity break to get in shape and soon started to shoot for “Veere di wedding’. And stunned all by her looks. To bring up a child it takes a lot and she agreed to it and tried not to be a superwoman and then sulk about it. She and her husband are equal parents and he does not favor her by taking care of kids rather they are a team. They make it a point that one parent is with child when the other is unable to, and this gives us co-parenting goals. She is the same lady who had set the goals by getting zero size body and then she was the same lady who gave credit to ghee for a beautiful baby and we agree to her. She gained weight and became big but was always in love with her body and never complained of her size rather reduced back in a healthy way. Embrace the journey of your life and be proud for bringing a new life to world.